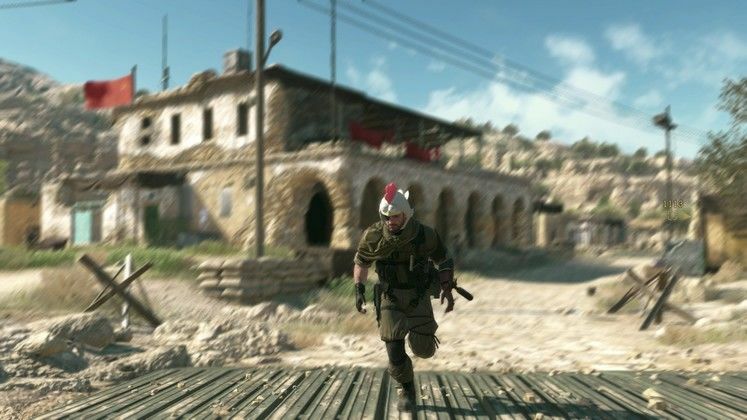 Apparently, Phantom Pain’s latest update “fixes an issue when using an Energy Wall while equipped with certain pieces of developed gear, and “fixes other issues.” That’s all it does, really. And while any sort of continued support is great, the consequences of it are problematic in this particular case. 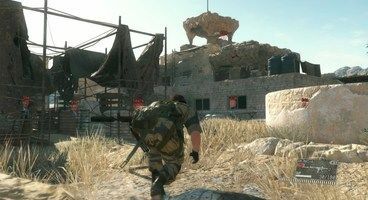 More specifically – since Phantom Pain is pretty old, and the modding scene never really got off its feet properly, what mods there are will now not only not work, but they are also unlikely to receive updates. As it stands, most will simply crash the game on startup. This may well lead to savegame corruption, too, which is arguably more problematic. 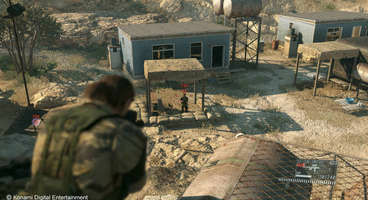 In any case, if you’ve not yet had the chance to play Phantom Pain on PC, be sure to grab the Definitive Edition on Voidu at a 10% off, for €26.99, and hope for the best in regard to the game’s modding scene.